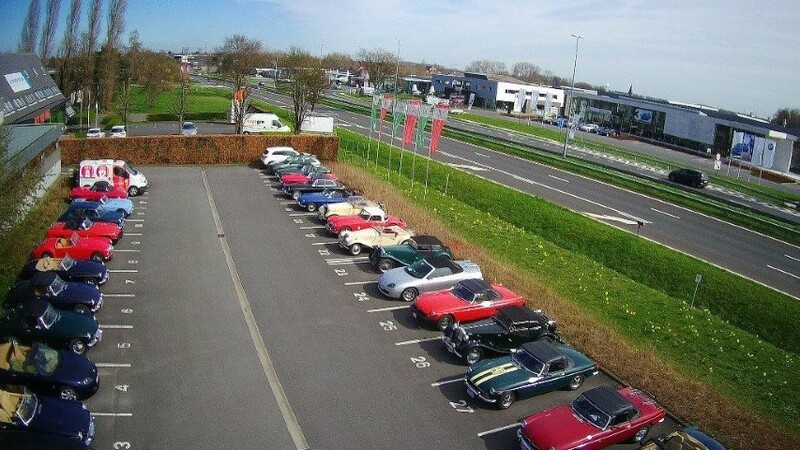 Participate in the biggest MG party ever organised in France!! 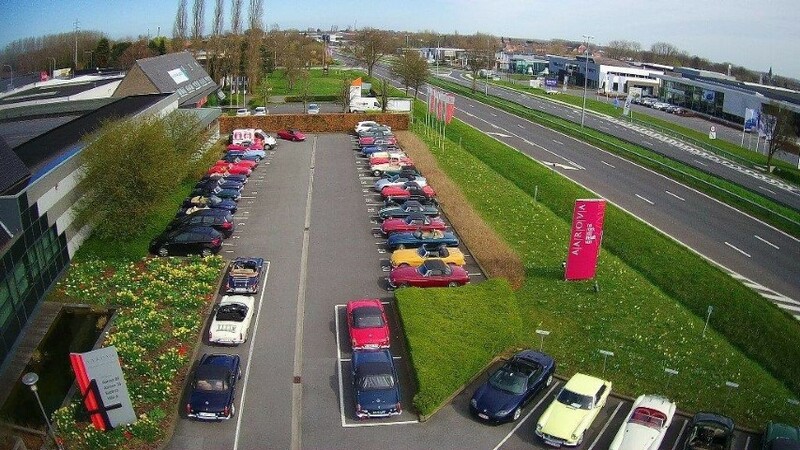 This event is open to all MG owners, members or non-members of the MG Club de France, whichever model of MG you have, from 1934 to today: pre-war MMM, series T, MGA, B, C, Y, MG1100/1300, Metro, Maestro, Montego, RV8, modern MGF and TF, ZR, ZS and ZT/T, and MG3/6. We look forward to a good friendly time and being together around the Octogen. Welcome dinner in the central building. Le Sancerrois: Tour through the bucolic vineyard landscape, along the former N6. 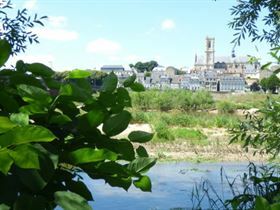 Pause at the «Relais les 200 Bornes », then climb up to the magnificent village of Sancerre, renown place of Loire wine. Le Morvan: A route eastwards to the assault of the Morvan with a pretty route which will pass by Decize, Bribacte and Le Mont Beuvray. L’Allier: A run in the gorges of the Allier passing by Le Bec d’Allier, the village of Apremont, and its magnificent botanical garden. Return around midday to 1 o’clock for lunch in the country at la Ferme du Marault. Saturday afternoon: Big festival in the MG village!! MG’lympique games: You will form teams to compete in the tests that we have organised for you. Each test will be linked to the MG marque and will test your knowledge of the make, your technical knowledge, your skill. Spare parts exchange: We propose that you bring MG parts and accessories that you would like to sell. The principal is like a « Trocathlon »: you deposit your spares on Saturday morning showing the price and your contact number. The sale will start on Saturday afternoon. At the end of the afternoon, friendly aperitif together with all the participants. After dinner, a surprise is reserved for you! Prize giving to the winners of the games and the concours d’elegance. Afternoon: Continue activity on the track at the circuit of Lurcy Lévy. - Mechanical assistance, special rally plate “ MG Days 2019”, road books. - The option of the circuit is 55€ for the whole day of Sunday 9 June. It is possible to arrive Saturday morning. In this case the price is 210 € for a team of 2 and 125 € for 1 person only. 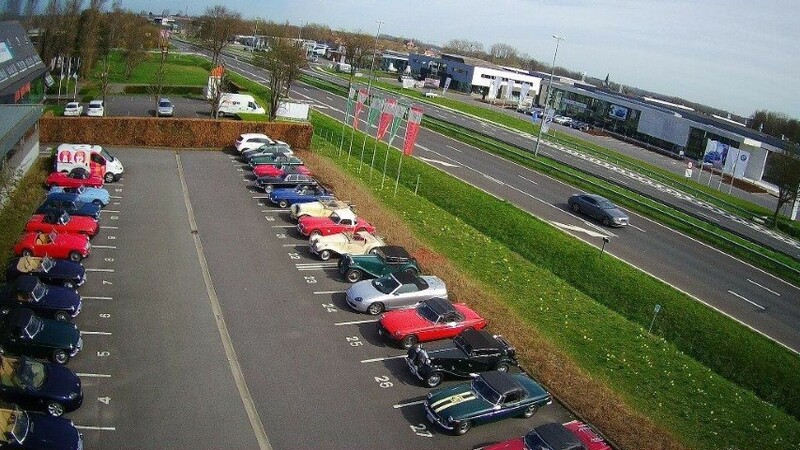 The MG club has blocked a number of rooms in hotels at Nevers and around the area, with a wide price range to suit all budgets. In this case it will be necessary to contact the tourist office in Nevers quoting your event registration number. 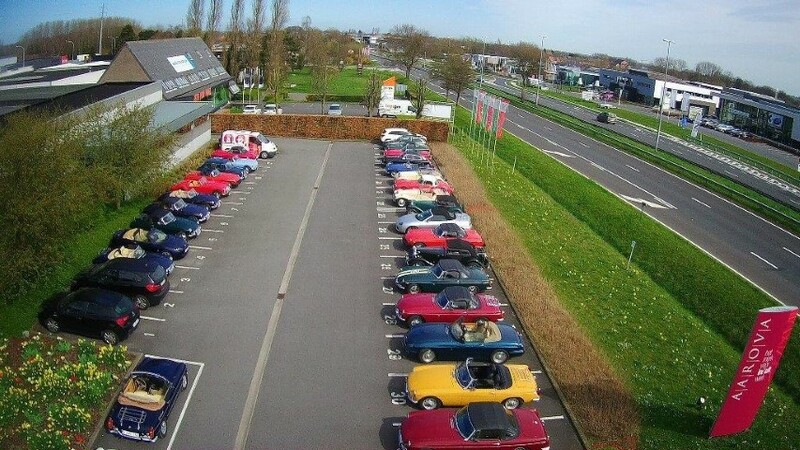 You could equally choose gîte or bed and breakfast accommodation in the area around Magny Cours. We will have a professional on the site, Auto Classic Club Garage, with a breakdown vehicle and a trailer. Assistance during the rallies and mechanical assistance (if necessary) to be paid direct to Auto Classic Club Garage. Track activities on the circuit of Lurcy-Lévy Sunday 9 June (option at 55€ per car): come and take advantage of this superb track, in total security and without any sense of competition. The circuit of Lurcy Lévy is situated 25km from Magny Cours. It is less well known than the F1 circuit but it offers all the ingredients over its 2600 metres to enjoy oneself: One long straight, one long corner and a succession of tight corners on open secure ground. The MGs will run in groups Pre-war, A, B and C, moderns. To take part, it will be necessary to verify with your insurance that you are covered to drive on a track (without any sense of racing). You will be able to subscribe to an insurance if necessary on the circuit. Obligatory to wear a helmet. Film souvenir of MG Days 2019: Roger and Annie Bardelot, our official video directors, will be there to follow the event and will provide a film of the event to order (see the application form) for a price of 15€, including postage. Please return the registration form to us with your payment by cheque made out to MGCF. Registration forms are to be sent by 31 March 2019 at the latest, or before the 31 December 2018 to benefit from the reduction. party and do not hesitate to let your MG friends know!